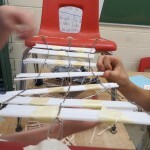 As a culminating task in our Pulleys and Gears (Grade 4) and Forces Acting on Structures (Grade 5) science units, students worked together in teams to build bridges out of popsicle sticks, straws, paper clips, toothpicks, string, elastics, paper and tape. 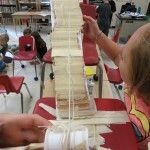 The class worked with Mrs. Black to define the requirements and Success Criteria for these projects. 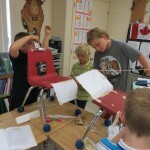 The goal for Grade 4 students was to build a 30 cm lift bridge and swing bridge, using at least two pulleys. 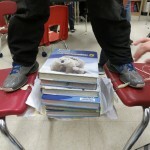 The goal for Grade 5 was to build a 50 cm bridge that could hold at least eight math textbooks. 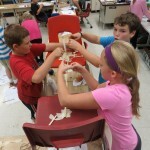 Students made two attempts, building on the success of their previous attempt to improve their designs. 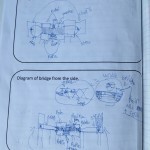 They kept detailed lab notes explaining their thought and building processes. 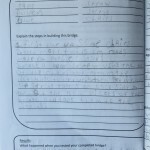 Their lab reports became their explanatory writing pieces for literacy. 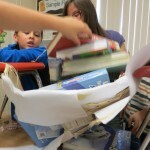 The following photo collage depicts the fun students had with this project. Click on any photo to enlarge it. 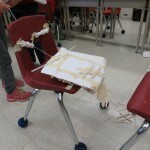 With this project, students had a great time learning some principles of design, through trial and error, and by building upon the knowledge they gained in their first trial. 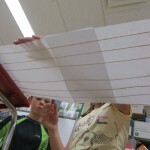 They also learned how to write up detailed explanations using a standard lab report format. 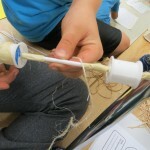 For the third year in a row, my class is engaging in a number of outreach projects that meet Ontario curriculum expectations while benefiting others in the school, community and beyond. 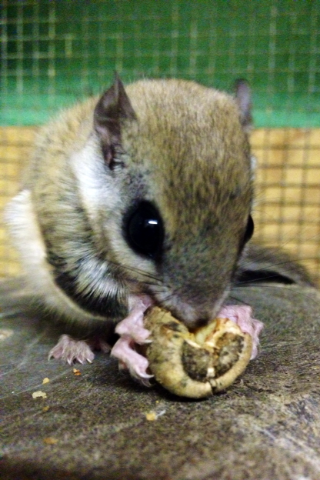 Orphaned baby animals being raised for release at wildlife rehabilitation centres need to be fed natural foods from the environment to ensure that they receive appropriate nutrition and also so they know what foods to look for after they are released. Building on last year's "wildly" successful two week food drive in support of two local wildlife sanctuaries, this year we expanded our campaign to three weeks, and provided food for overwintering animals at Aspen Valley Wildlife Sanctuary, in Rosseau, Shades of Hope Wildlife Refuge, in Pefferlaw, and Woodlands Wildlife Sanctuary, in Minden. 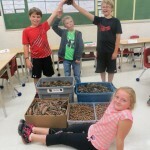 Our class organized and promoted the food drive, inviting students from Kindergarten through Grade 8 to contribute acorns, pine cones, maple keys, black walnuts, apples and sumac. 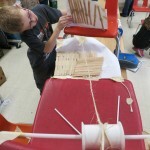 In terms of curriculum, the project met expectations in math, science, literacy and character education. We collected 217 kgs. (almost 500 lbs.) 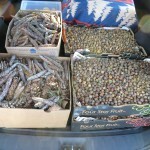 of acorns, eight big boxes of pine cones and numerous boxes of the other food items on the list above. 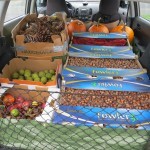 Wildlife Food Drive a Huge Success! 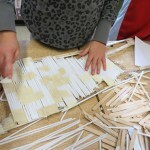 The topic for this writing project was "What Home Means to Me." 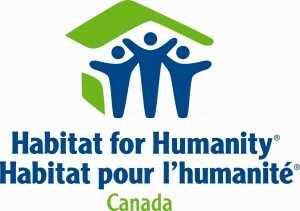 For every entry received, builder Genworth Canada donated $5.00 to Habitat for Humanity. 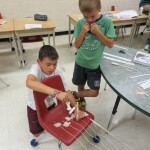 Our class raised $110. 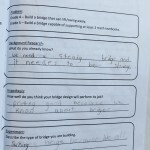 with our writing. 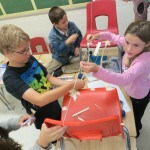 On October 24th, we had a representative from Habitat for Humanity, Gravenhurst, at the school to share the organization's vision and work with Grade 4-6 students. 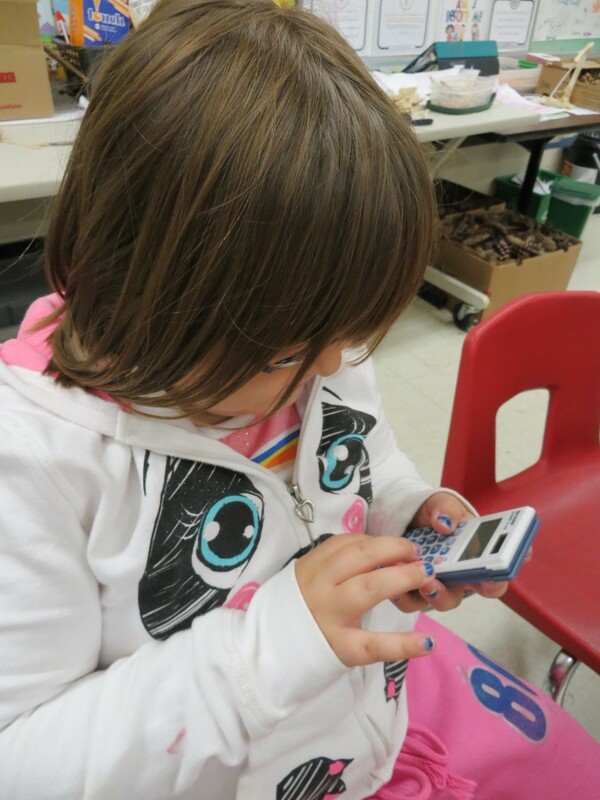 This year, as part of their Data Management math unit, our class conducted surveys for real purposes. 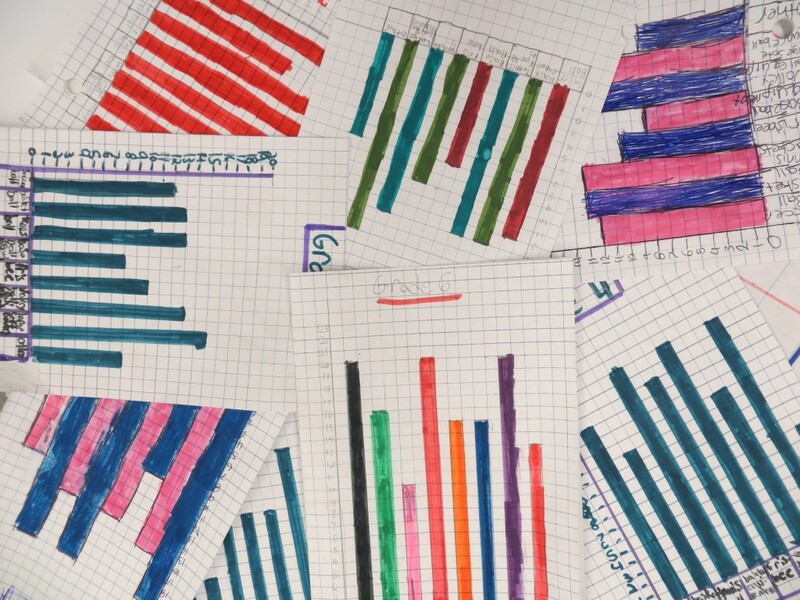 The baseline data they collected, graphed and analyzed were forwarded to the appropriate adults within the school community, to help inform decision making about the initiation of a breakfast program, the promotion of waste-free lunches, and the purchase of sports equipment for use at recess and during Daily Physical Activity breaks. 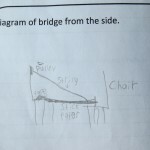 Student Math Projects Inform School Decision-Making! As our class' charity fund raiser for this school year, we invited students from Kindergarten through Grade 8 to come to school dressed as their favourite book character, on November 13th. Students who wished to participate were asked to donate a "toonie" (the coin with polar bears pictured on it), in support of polar bear conservation. 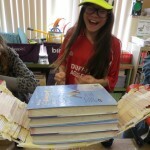 We raised $168.25 through Book Character Dress Up Day. 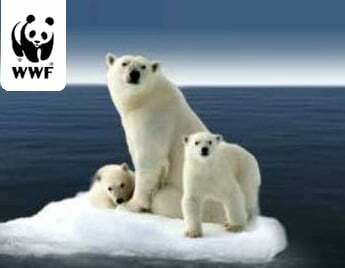 Proceeds were donated to World Wildlife Fund Canada, earmarked for polar bear conservation. 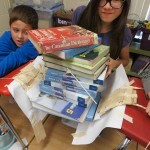 This was a multi-step project that met curriculum requirements in visual arts, media literacy and writing, and also included character education and outreach components. 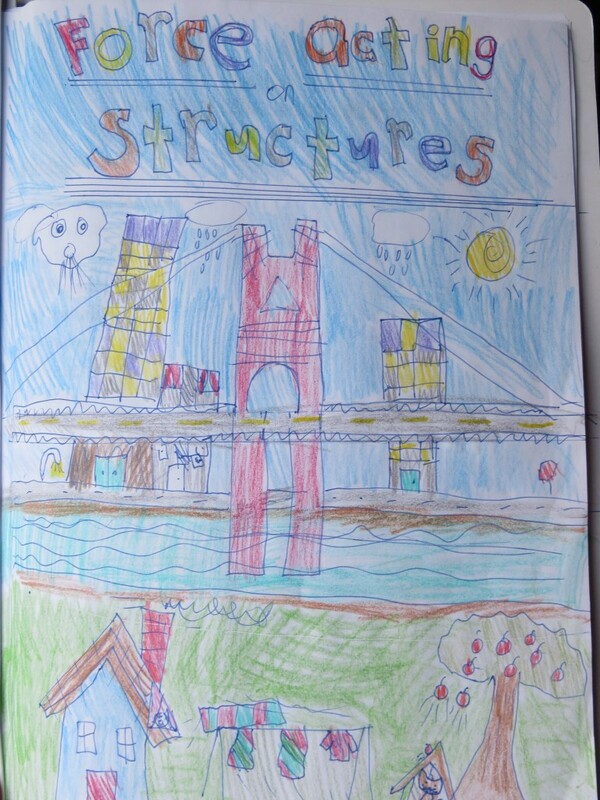 Students reflected upon their strengths, talents and abilities and produced a caricature, labeled with these traits. 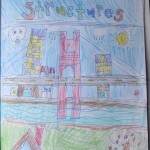 Then they dreamed up a project they could do to help someone, and created an advertisement for a volunteer with their strengths to complete the project. 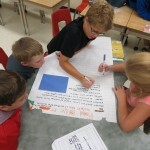 The next step was to produce a procedural writing piece describing the steps involved in the outreach project in greater detail. The highlight of this school assignment was the opportunity to become a "Hometown Hero" by completing the outreach project! On December 8th, Mrs. Black and two of her students "traveled" to a kindergarten class, a three hour drive from Rama Central P.S., via Skype. They were guest speakers in the other class, sharing information and answering questions about wildlife and wildlife rehabilitation. 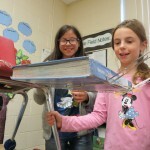 This "virtual" speaking engagement was made possible by the Digital Human Library website, which enables teachers to connect their students with experts in a variety of fields, via computer. 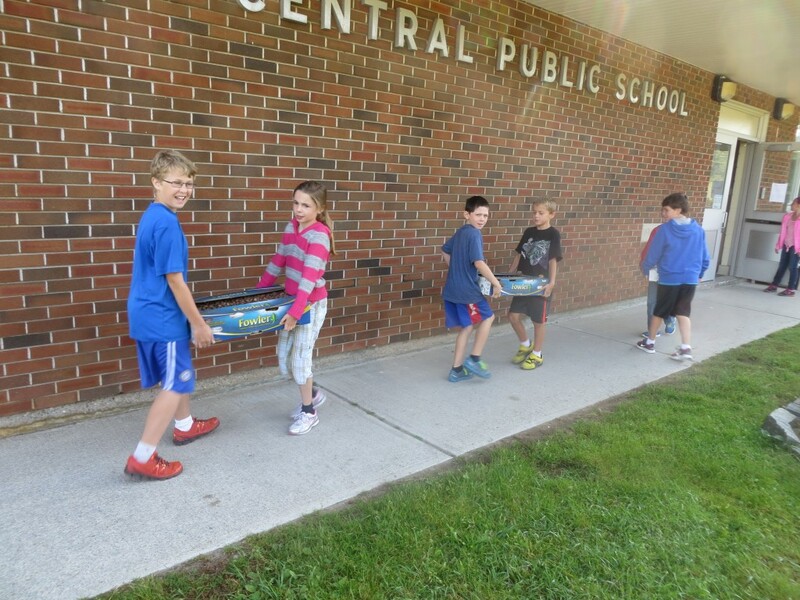 This year, our class promoted and organized our school's annual food drive for the local food bank. As an incentive to the school community to contribute, three teachers at our school pledged that they would volunteer for an hour at the Lighthouse soup kitchen, for every 100 lbs. 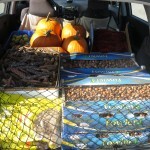 of food donated, up to a maximum of eight hours. 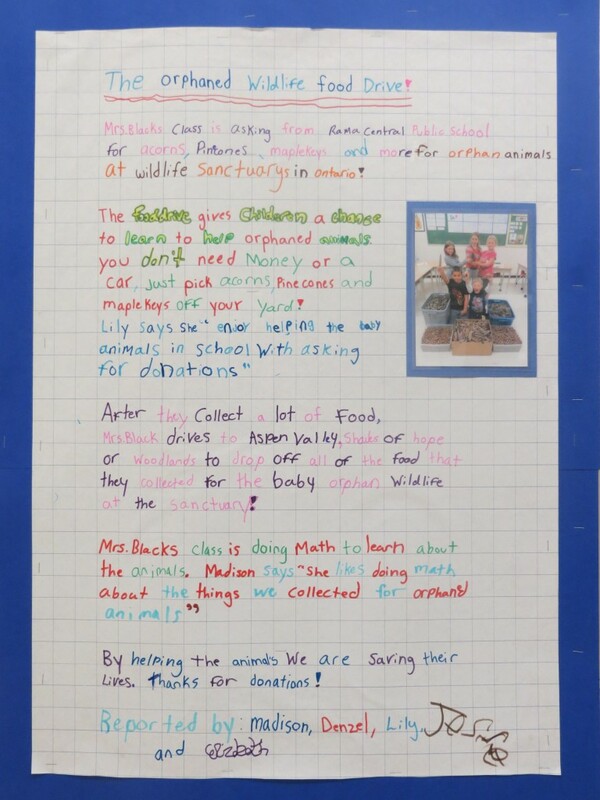 This year, our class assisted with this project by writing persuasive letters to local hardware stores, encouraging them to donate materials to help the new Georgian Bay Turtle Hospital get up and running. 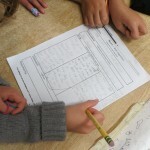 Persuasive Letter Writing in Support of Turtles! 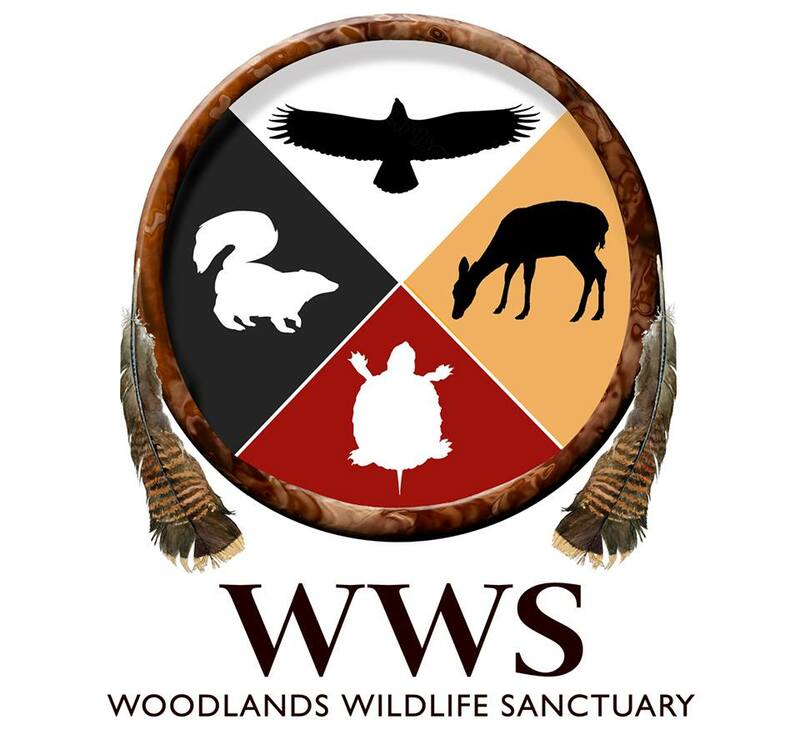 Woodlands Wildlife Sanctuary approached our class about helping them create a wildlife presentation they could take to local schools and summer camps, to teach about animals and how to help prevent human-wildlife conflicts. 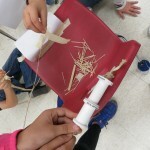 We accepted this challenge, and broadened the focus of the project by including outreach to Grade 1/2 students at our school, who will be studying animals in science. 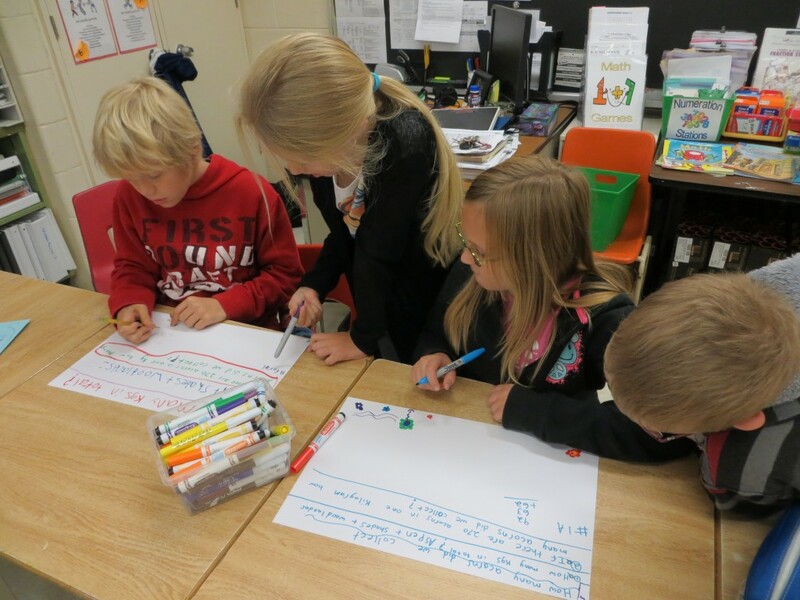 Students in our class worked in small groups to research needs of and threats to various species of native animals. 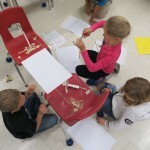 They then invented board, card and scavenger hunt-type games aimed at sharing this information with younger students. 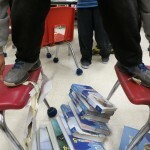 Our student-created games will also be used to inform the presentation that Woodlands needs. 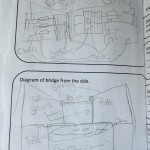 Woodlands will be piloting their school presentation with us, and seeking feedback from the students in our class, in order to improve the draft of their presentation. 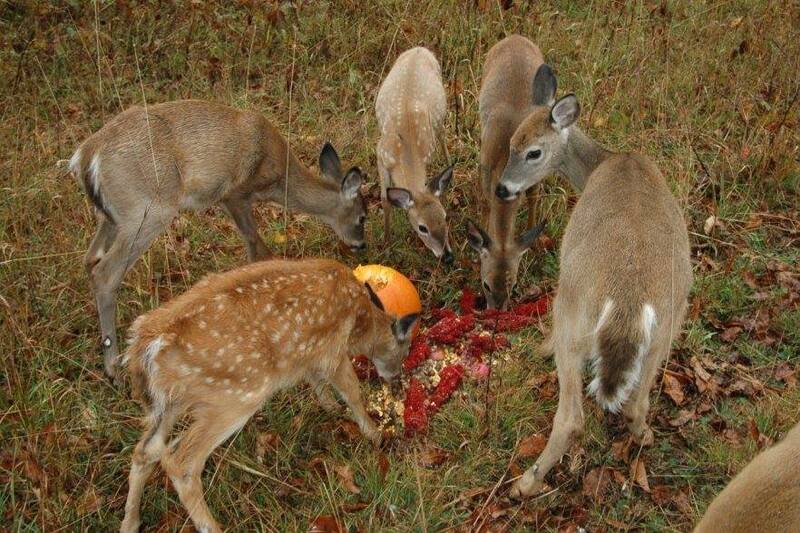 Author Margaret BlackPublished on October 6, 2014 October 26, 2014 1 Comment on Wildlife Food Drive a Huge Success! 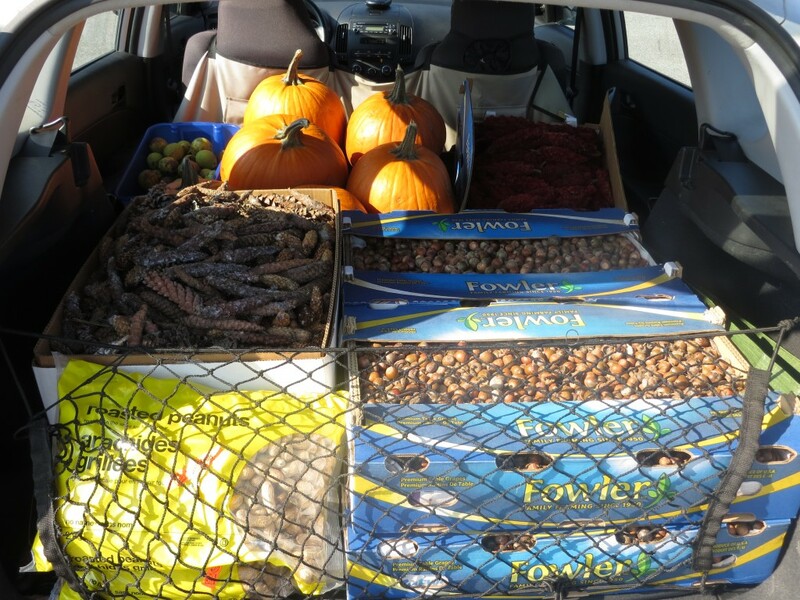 Rama Central's "Second Annual Food Drive for Orphaned Wildlife" brought in an astounding number of natural food donations. 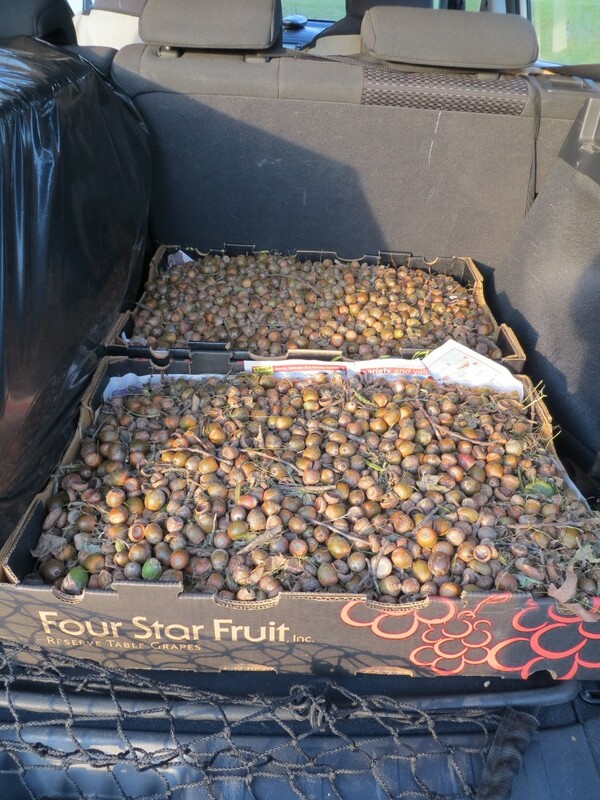 Over a span of three weeks, we collected boxes and boxes of acorns and pine cones, and also received donations of maple keys, wind fall apples, black walnuts, chestnuts and sumac seeds. 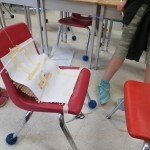 Our class would like to thank the entire Rama Central P.S. community for participating. 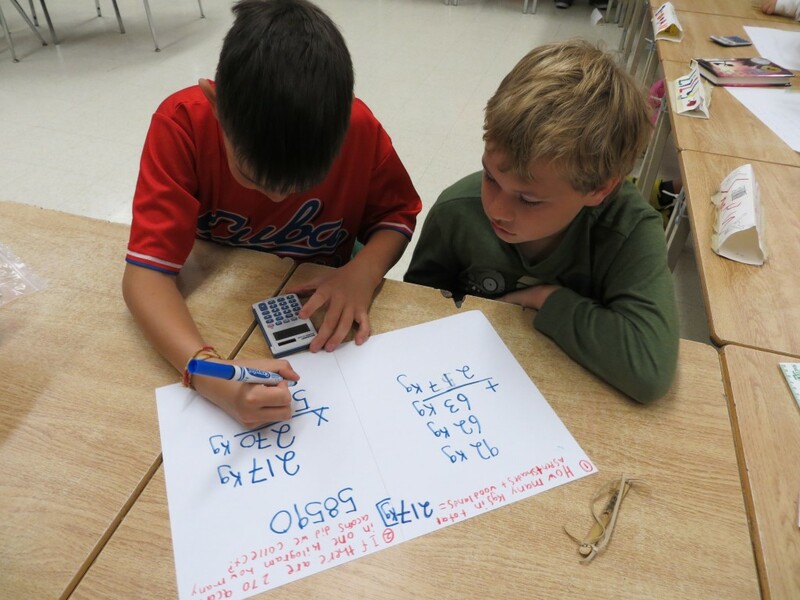 This morning, we engaged in some math problem-solving involving the food drive. 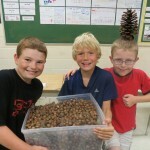 We calculated how many kilograms of acorns and boxes of pine cones we collected, in total. 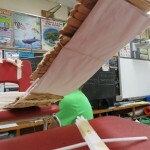 We collected 217 kilograms (478 lbs.) 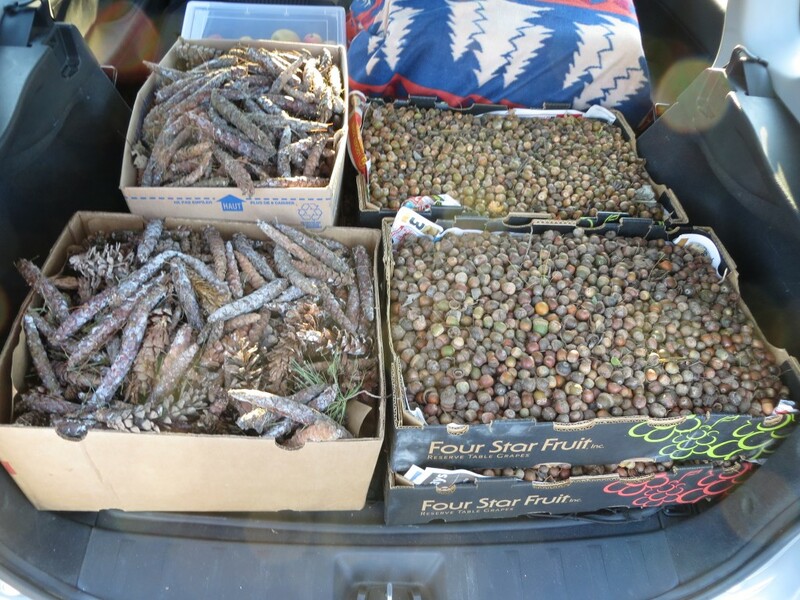 of acorns and eight cartons of pine cones. 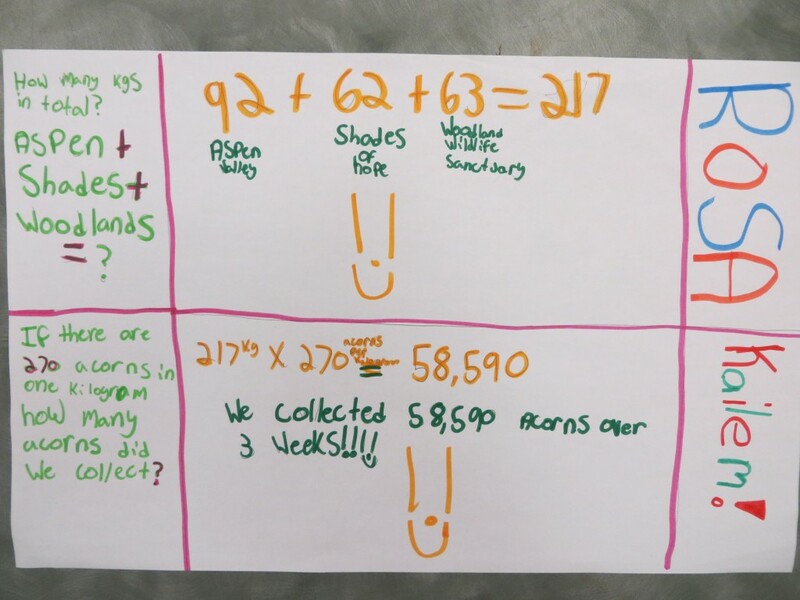 Then, using information we obtained earlier about how many acorns are in a kilogram and how many pine cones fit into a standard-sized box, we estimated how many acorns and pine cones we collected. 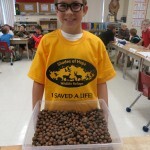 We collected approximately 58,590 acorns! 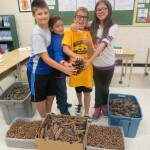 We collected approximately 7, 200 pine cones! 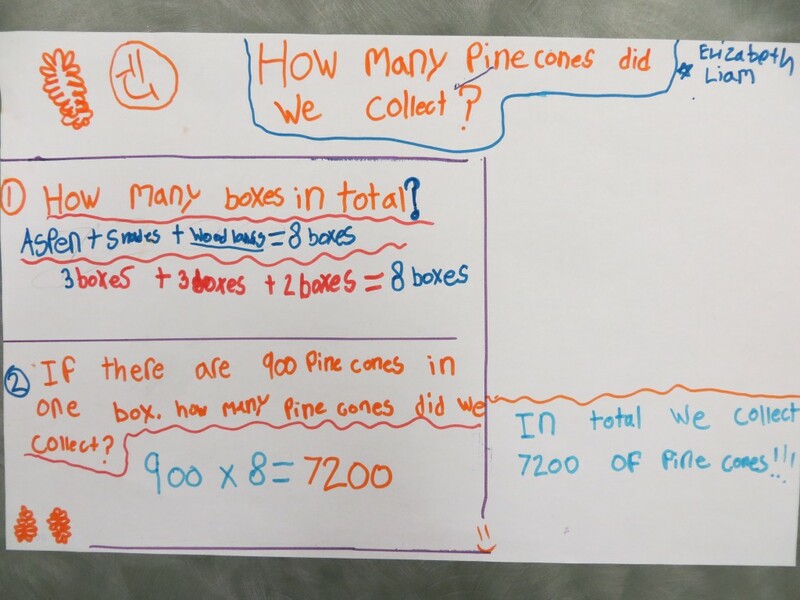 Afterwards, some students tackled a "challenge question" using consumption estimates provided by Woodlands Wildlife Sanctuary. Woodlands estimated that, if a young squirrel ate only acorns, it would eat about 30 in a day. 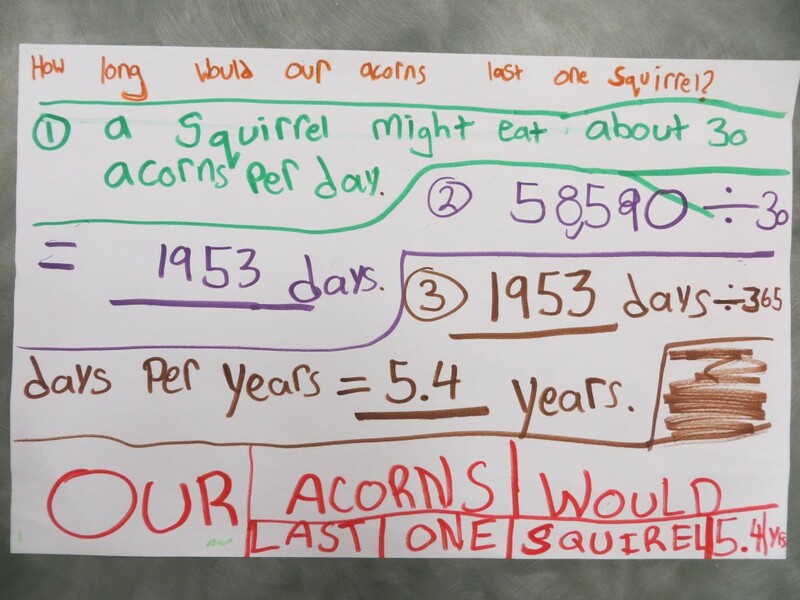 Based on this information, students calculated how long our acorns would last one squirrel. would last that squirrel approximately 5.4 years! 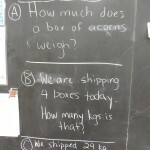 This math problem led to a discussion about healthy eating (our current topic in health). 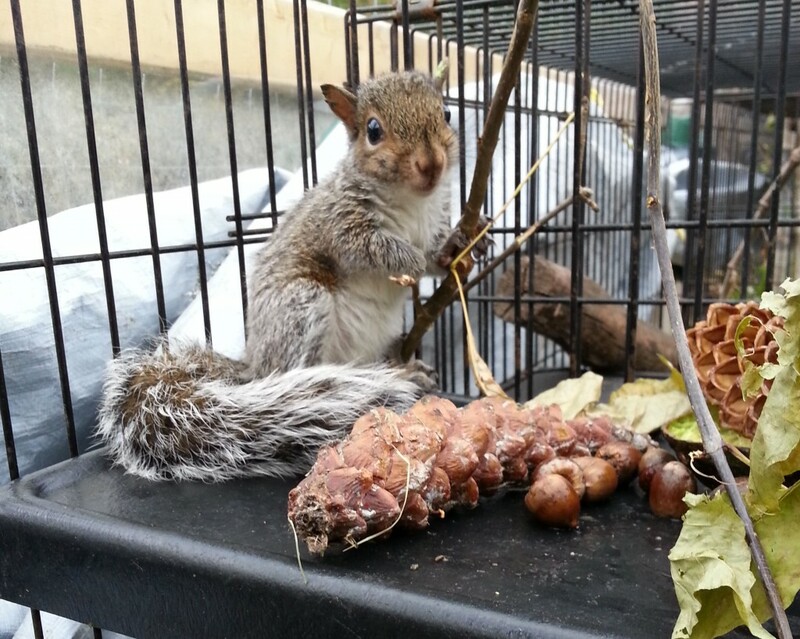 Students learned that, like us, squirrels actually eat a varied diet, consisting primarily of nuts and seeds, and that a varied diet is what provides squirrels with balanced nutrition and ensures good health. At the end of the food drive, students in our class polled the school to determine how many students participated in the food drive. 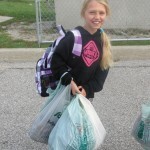 We were excited to learn that 20 percent of students and 25 percent of staff brought food to school for the animals! 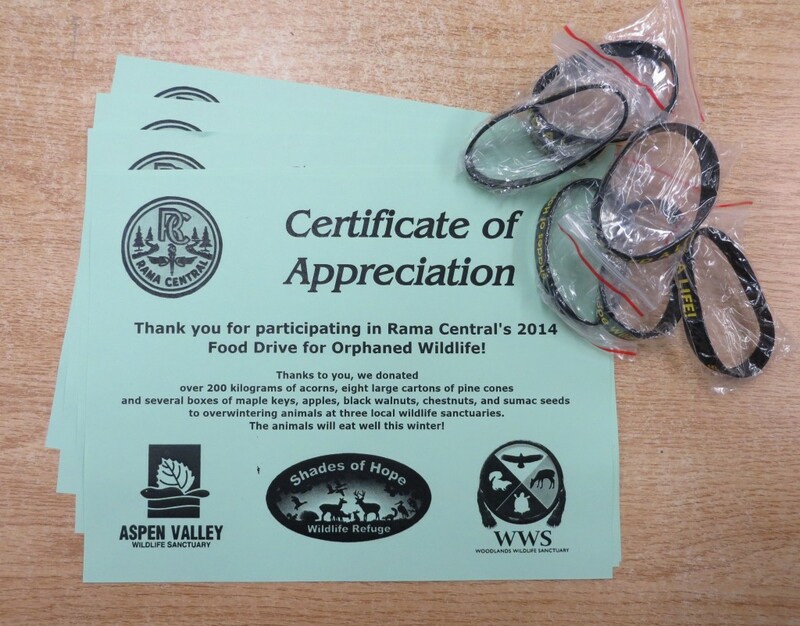 We distributed Certificates of Appreciation and I Saved a Life wrist bands (courtesy of Shades of Hope Wildlife Refuge) to everyone that participated. 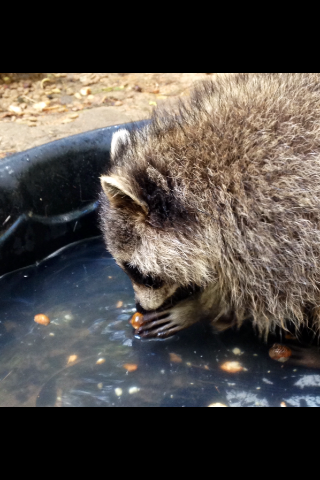 This project has provided students with some wonderful hands-on learning experiences in math, literacy, science and character education, but the best part of the food drive is seeing orphaned animals at local wildlife sanctuaries enjoying the fruits of our labours! at Aspen Valley Wildlife Sanctuary. 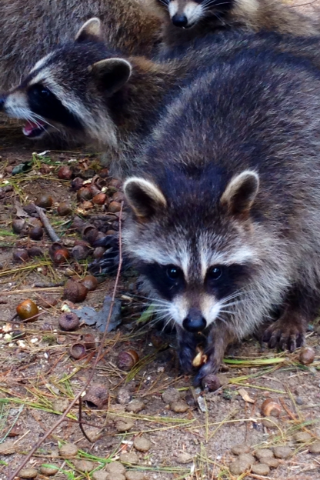 Wildlife Sanctuary, enjoying our acorns. 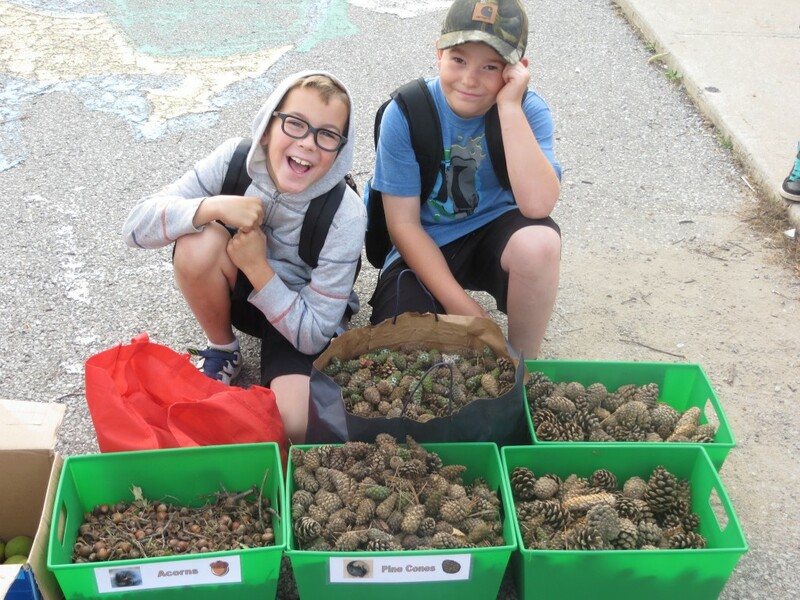 enjoying our acorns and pine cones. at Shades of Hope Wildlife Refuge. 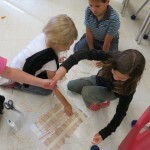 One day, when we were a week into our food drive, the supervisor and students that attend the school's before-school daycare came to Mrs. Black's class to tell her they had found a flightless bird on the schoolyard. 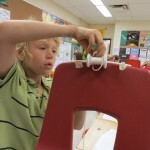 Mrs. Black and Ben, a Grade 4 student in our class, contained the bird and brought him into the school. 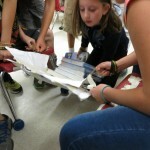 Mrs. Black e-mailed Shades of Hope Wildlife Refuge and they recommended that she bring the bird to them for treatment. 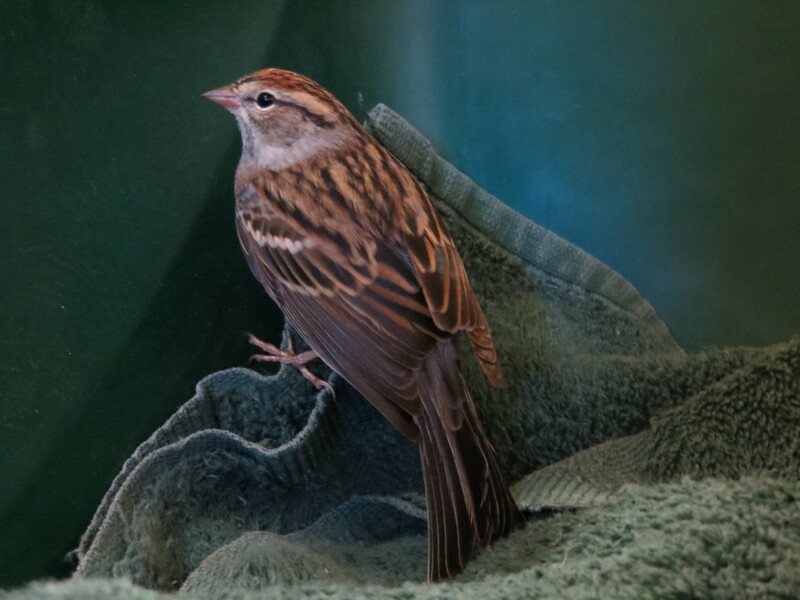 The bird, a male finch, spent two weeks living in one of the aviaries at Shades of Hope, recovering from a wing injury. 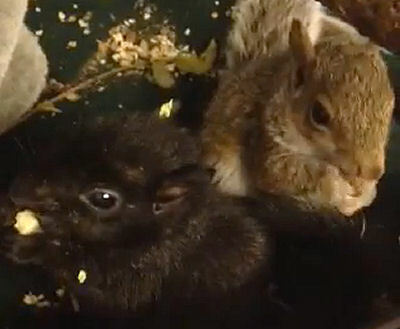 When Mrs. Black took Shades of Hope their second food drive delivery, she picked the finch up and brought him back to the school, for release. This morning, Ben released the bird, while the other daycare kids cheered the bird on. Here is the video of the finch's release. 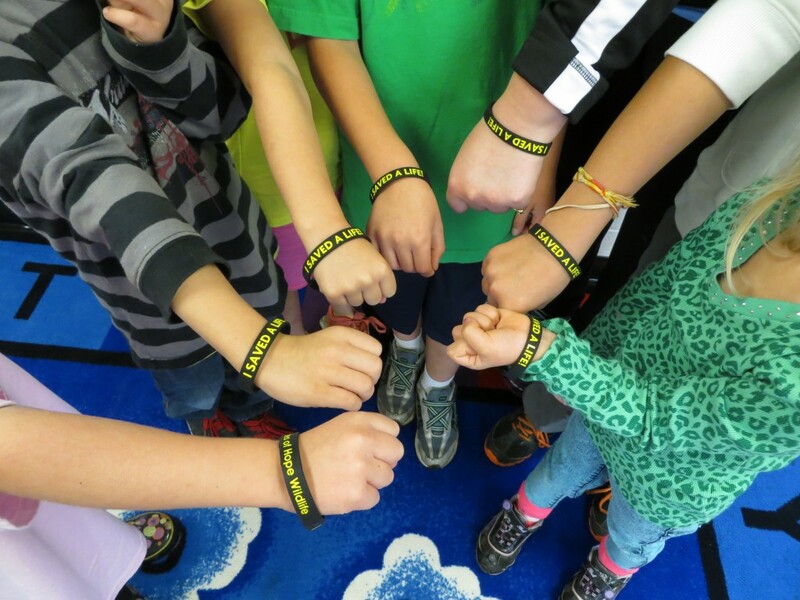 To thank the children for rescuing the finch, students involved in rescuing the finch received I Saved a Life wrist bands (courtesy of Shades of Hope Wildlife Refuge). 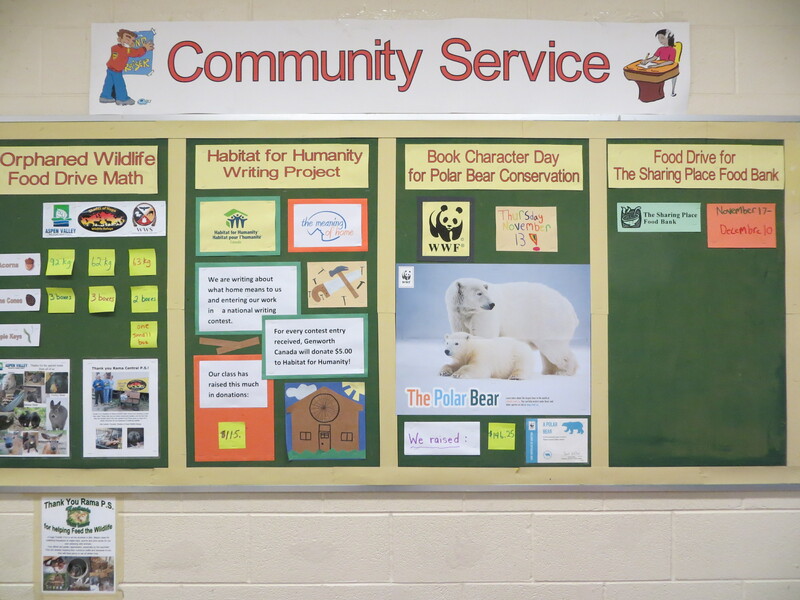 The kids of Rama Central's before-school daycare program are wildlife heros! 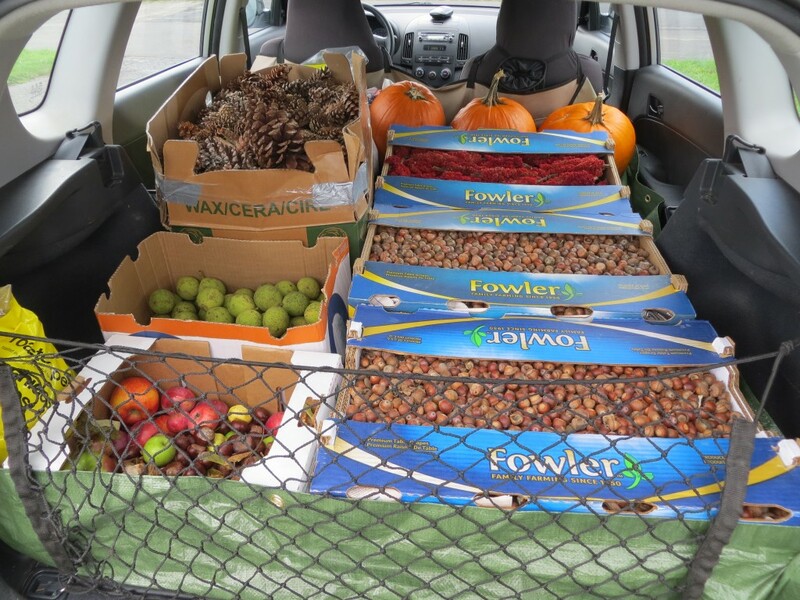 After the food drive officially ended the food just kept on coming, creating the need for a third food delivery to the closest sanctuary, Shades of Hope Wildlife Refuge!!! 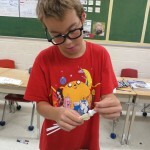 Published on October 6, 2014 October 26, 2014 Categories Community Service, Health and Phys. 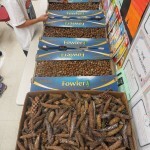 Ed., Math1 Comment on Wildlife Food Drive a Huge Success! 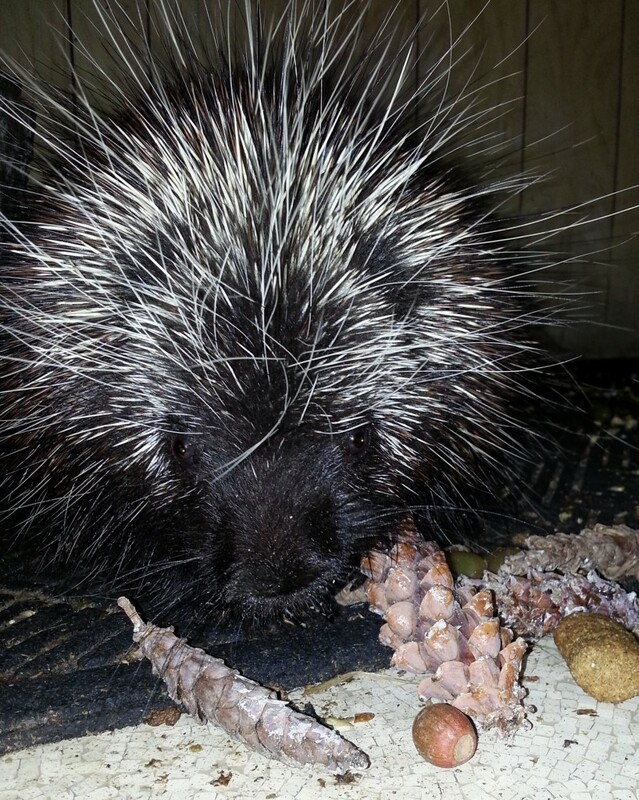 This year's "Food Drive for Orphaned Wildlife" is shaping up to be an overwhelming success! 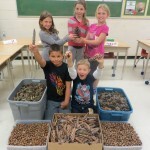 Over the past two and a half weeks, students from Kindergarten through Grade 8 have been contributing a steady stream of acorns, pine cones, maple keys, apples and black walnuts, to feed animals overwintering at three wildlife rehabilitation centres. 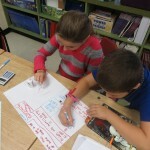 On Monday, students in our class solved a math problem associated with the food drive. 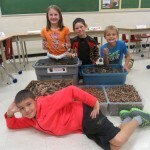 They determined how many kilograms of acorns fit in a standard-sized box. 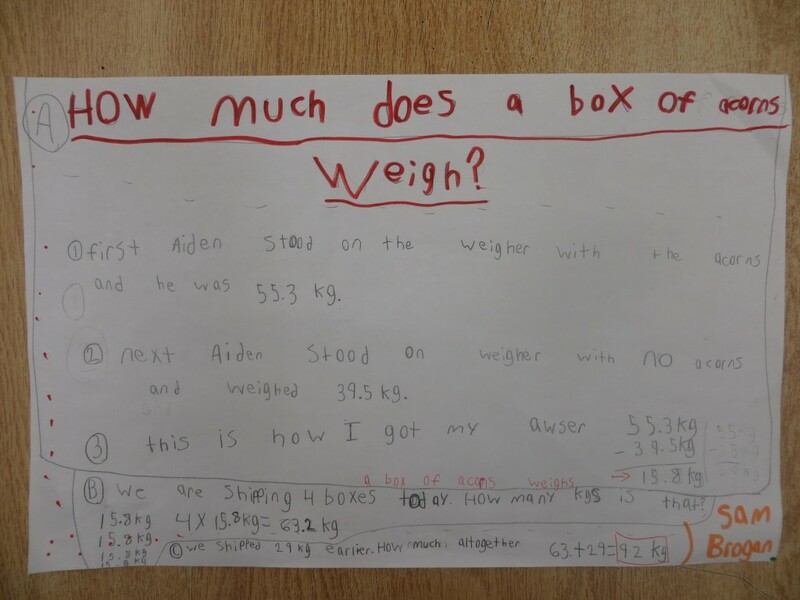 They weighed a student holding a box of acorns, weighed the student again without the acorns, and then worked with a partner to devise a strategy for calculating how many kilograms a box of acorns weighs. 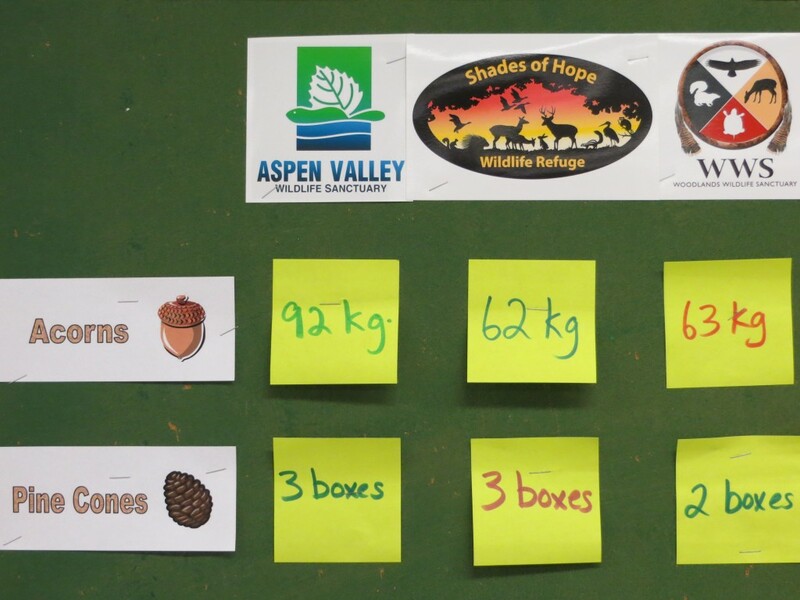 The day we completed this math problem, Mrs. Black delivered four boxes of acorns to Aspen Valley, adding to the 29 kg they had already received. 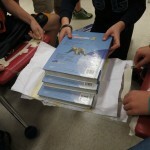 Students were asked to calculate how many total kilograms we shipped to Aspen Valley. Altogether, Mrs. Black delivered 92 kg (203 lbs.) 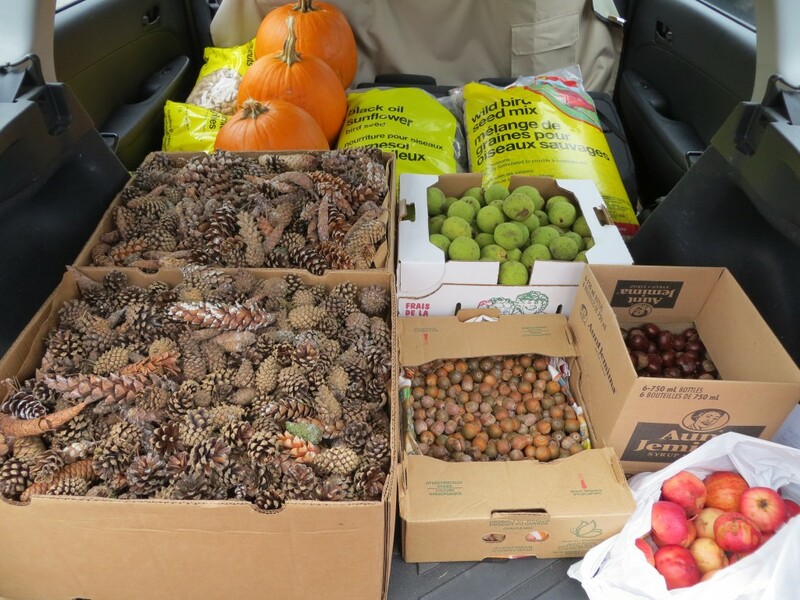 of acorns, a large box of pine cones, a small container of black walnuts, a box of sumac flowers, six pumpkins and two bags of peanuts in the shell to Aspen Valley Wildlife Sanctuary, in Rosseau. 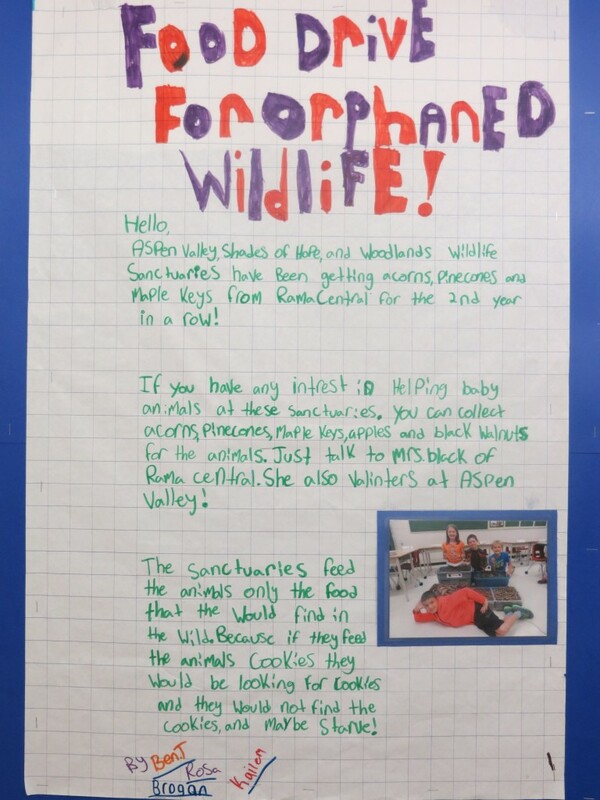 This week, we are collecting for Woodlands Wildlife Sanctuary, in Minden. 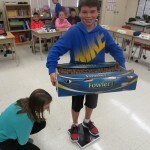 On the weekend, Mrs. Black expects to take them approximately 57 kg (125 lbs.) 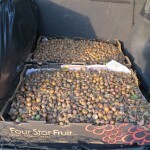 of acorns. 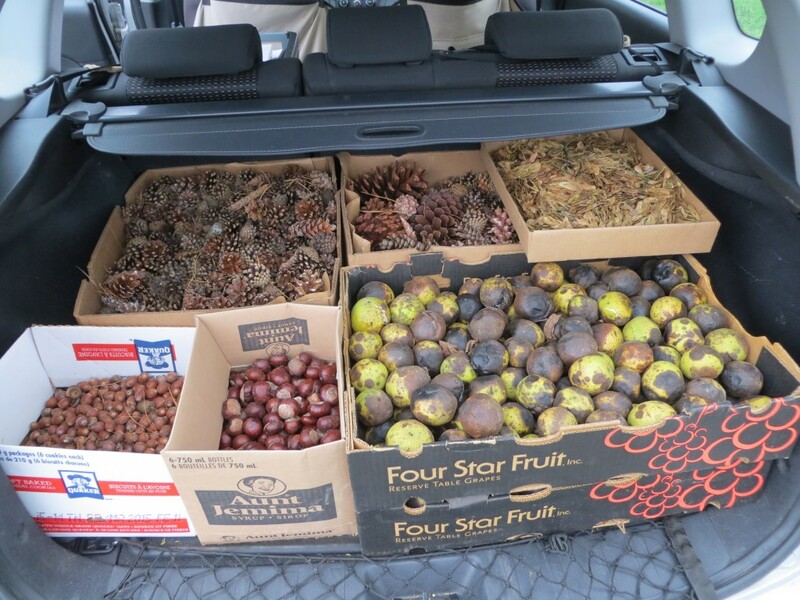 Woodlands will also be receiving two medium boxes of pine cones, two boxes of sumac flowers, a box of black walnuts, some pumpkins, farm-feed corn and peanuts in the shell. 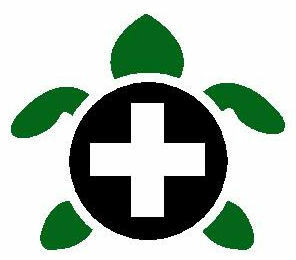 Food that students collect on the last weekend of the food drive will be delivered to Shades of Hope Wildlife Refuge next week. 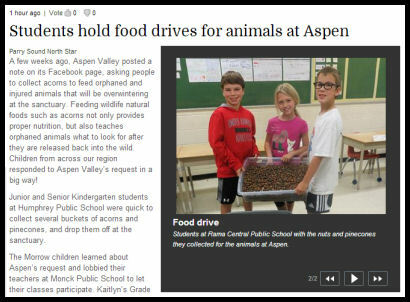 Aspen Valley staff asked Mrs. Black if she would write an article for the Parry Sound newspaper, explaining how students in three schools have conducted food drives this fall, to help Aspen feed orphaned and injured wildlife over the winter. 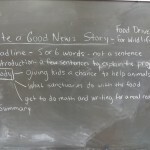 As a media literacy/writing project, students in our class worked in groups to write their own articles about the food drive. 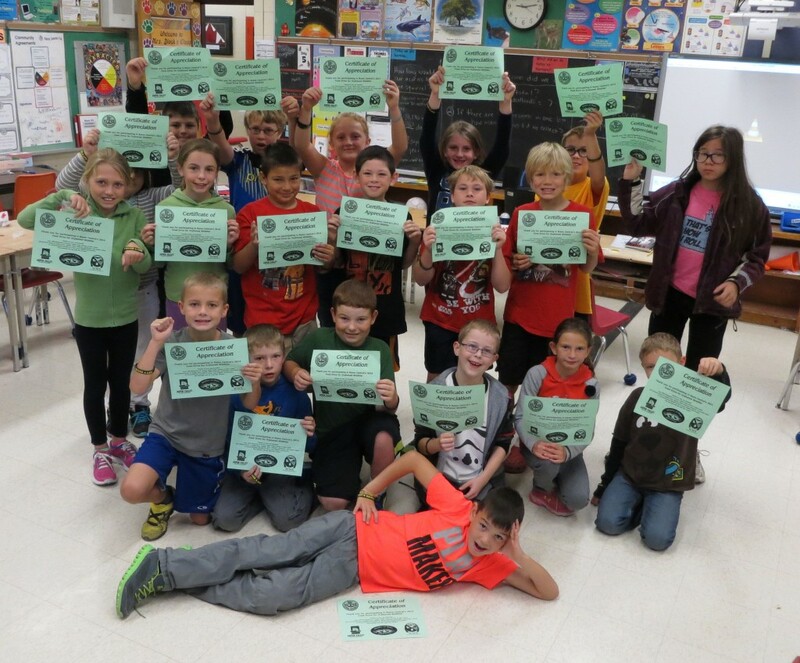 Mrs. Black used our articles as sources for her Parry Sound North Star column, and let our class help edit her article before she e-mailed it to the newspaper. 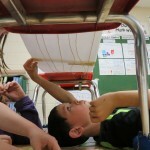 Next week, we will share three more math activities that are based on our food drive, and tell our blog readers how much food we collected during our three-week campaign.